By North American standards, Honduras might seem a tiny place: The country would fit three and a half times into California, or six times into Texas. Yet Honduras is packed with so much natural, cultural and archaeological diversity, that it is often described in terms of three distinct "worlds." The first world is the world of tropical nature. The highest peaks in the mountainous central highlands are capped with the mysterious and beautiful tropical cloud forest. The north and south coasts are lined with towering, old-growth mangrove swamps and coastal lagoons rich with life. And the entire northeast corner is a vast, trackless wilderness called La Mosquitia, also known as the "Mosquito Coast." ples could be compared to New York, Copan, it is said, would be Paris. 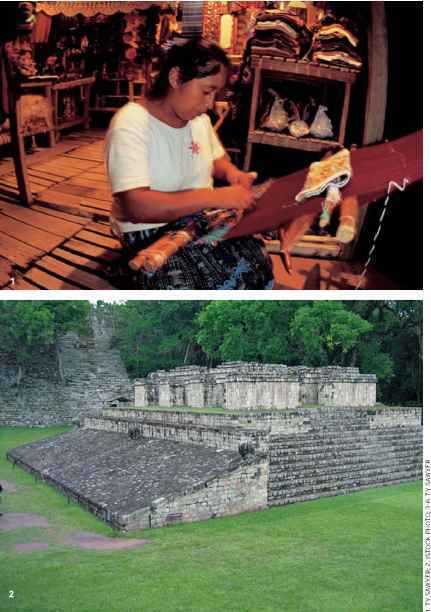 The third and most exotic of Honduras' three worlds is the world of Caribbean Honduras. More than a century ago, planter entrepreneurs from the U.S. conceived a plan that would eventually turn into a multi-billion-dollar industry and earn Honduras the title of "Banana Republic." But for divers, it's the Bay Islands of Honduras that are the stars of the show. The islands' history, which includes many disputes between the Spaniards and the British during colonial times, have given them a unique heritage. There are several islands within the department, with three larger ones being Utila, Roatan and Guanaja, and English is so widely spoken here that some people don't even speak Spanish ... despite the fact that it is the official language of Honduras! Getting to the islands is an easy task these days: Isleña Airlines, Sosa Airlines and Atlantic Airlines all have service to all three major islands on a regular basis; in addition, Utila and Roatan have ferry service provided on the Galaxy II (Roatan) and Utila Princess (Utila). Of the three islands, the largest and most developed for tourism is Roatan. 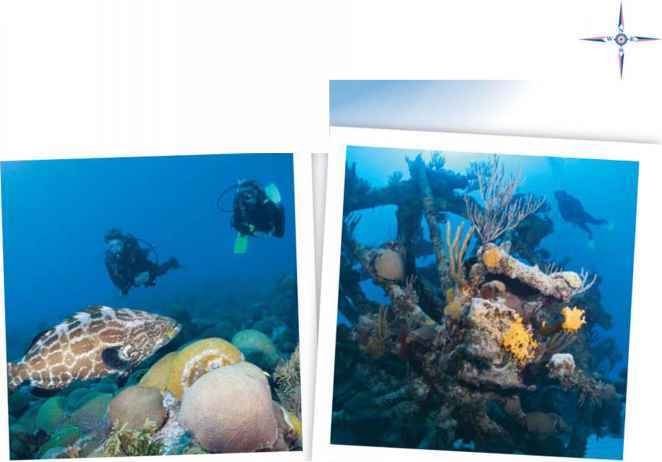 A long island measuring almost 40 miles in length and with a total landmass of 49 square miles, Roatan has a mountainous backbone and is totally surrounded by coral reefs, offering superb diving as well as excellent fishing. 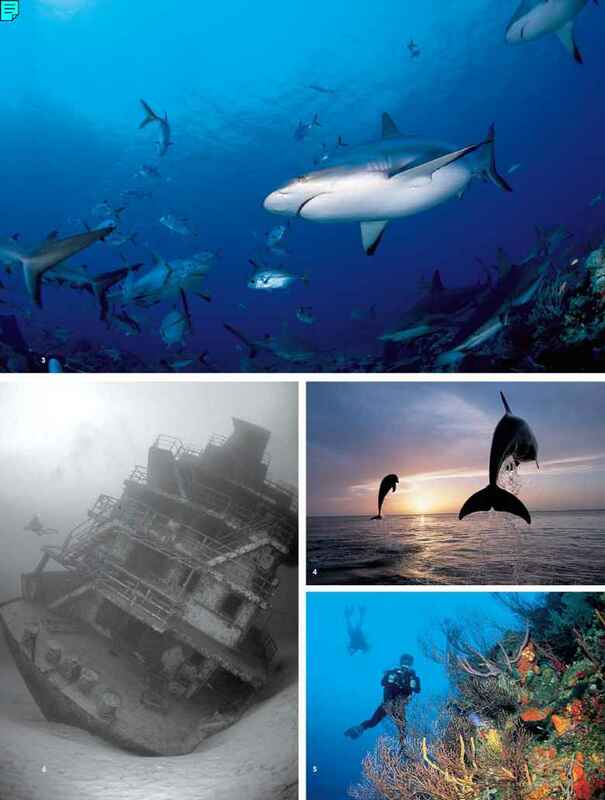 Roatan and Utila are the parts of Honduras in which divers are most likely to spend their time. But it's worth your while to venture beyond; Honduras is one small country, but three wide worlds.